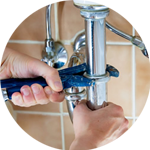 Reliable and efficient plumbers are in sure supply at the Handy Squad, who have been expertly handling plumbing issues in Kentish Town since 2005. Our team of highly-skilled Plumbers in Kentish Town will be able to draw on their years of exceptional knowledge and expertise to ensure any plumbing issue is completed within a timely manner and at fair prices. 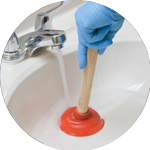 The Handy Squad has managed to become the best London Plumbing service available, offering a wide selection of services which are applicable to both commercial and domestic buildings. 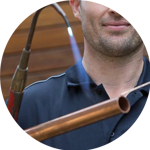 Your Plumber in Kentish Town will be able to assist with a wide range of plumbing issues, which includes anything related to things like plumbing installations and fixing taps. We can also ensure that your waste disposal unit sink has been fitted correctly and show you how to fit a washing machine effectively. Baths & Showers in both domestic and commercial buildings can also be installed or replaced. 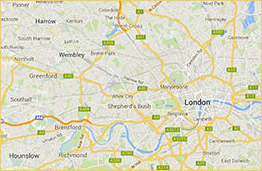 Kentish Town is an area within the north-west region of London, which is located in the London Borough of Camden. Kentish Town is home to North London’s only daily online magazine, The Kentishtowner. There is much more on offer at the Handy Squad besides plumbing. We also have a Handyman in Kentish Town, who will be able to provide a wide selection of trade services like flat pack furniture assembly, kitchen tiling and odd jobs services. 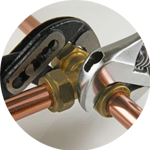 Handymen offer constant assurances that anything related to DIY and maintenance can be taken care of. We also have an Electrician in Kentish Town, to help alleviate any fears you may have about undertaking dangerous electrical tasks. Our highly-trained team have all the required knowledge to ensure any electrical installations or light replacements are completed in an effective manner.